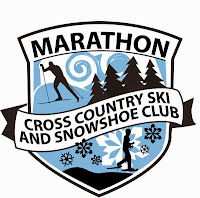 Seasonal lessons for youth up to age 18 interested in learning how to ski. 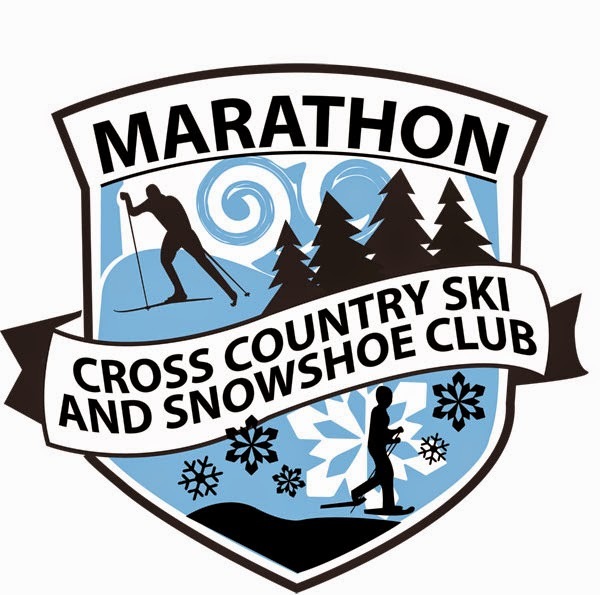 A not-for-profit volunteer-run organization, Marathon Cross Country Ski & Snowshoe Club has something for everyone! 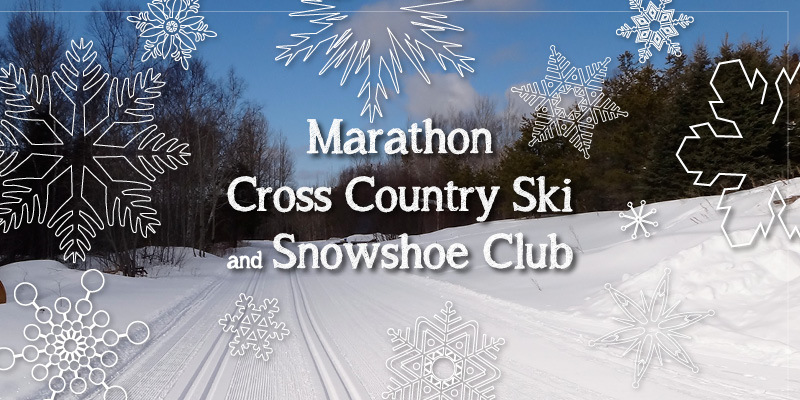 Come explore & have fun outdoors this winter! MCCSSC ©. Powered by Blogger.